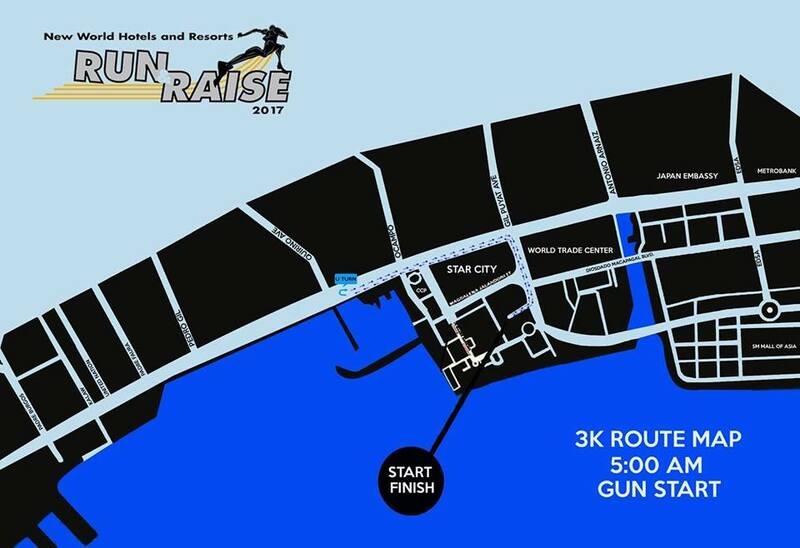 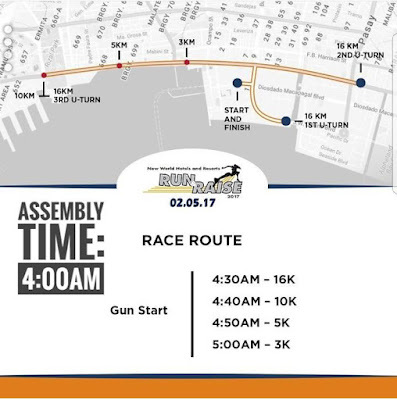 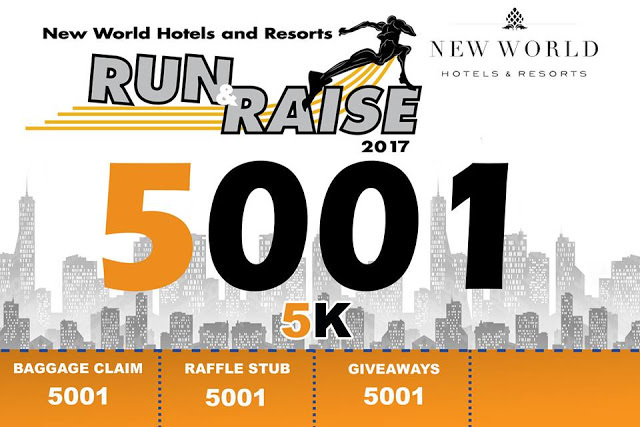 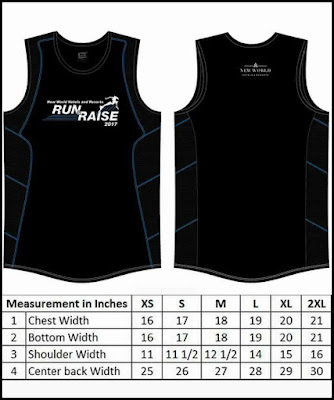 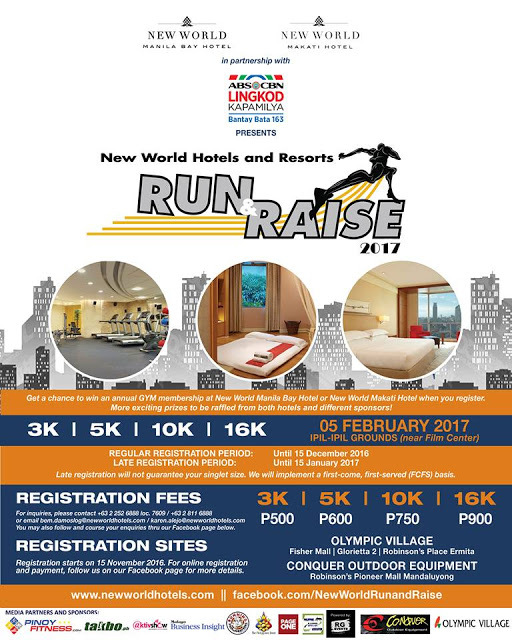 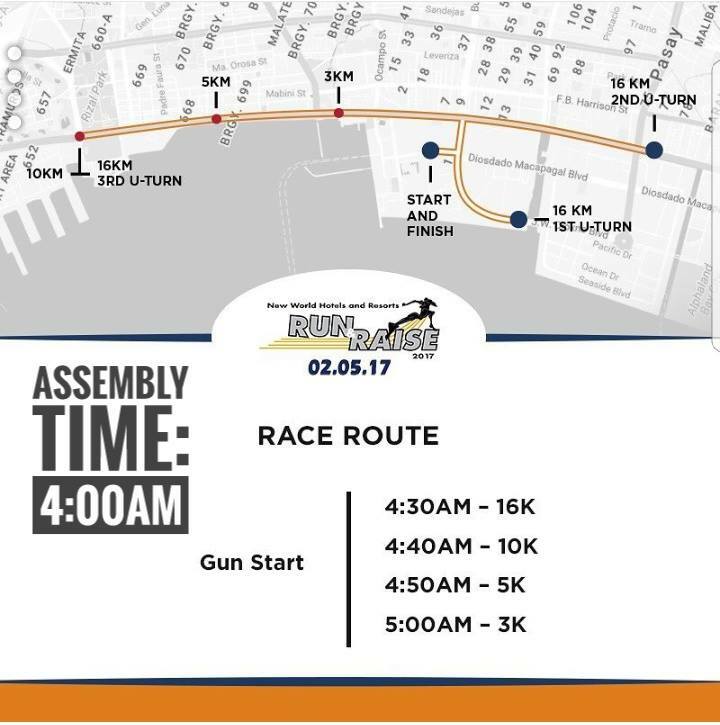 New World Hotels and Resorts, in partnership with ABS-CBN's Bantay Bata 163, is holding the Run & Raise 2017 to be held at Ipil-Ipil Grounds in at CCP Complex, Manila (near the Manila Film Center) on February 5, 2017. 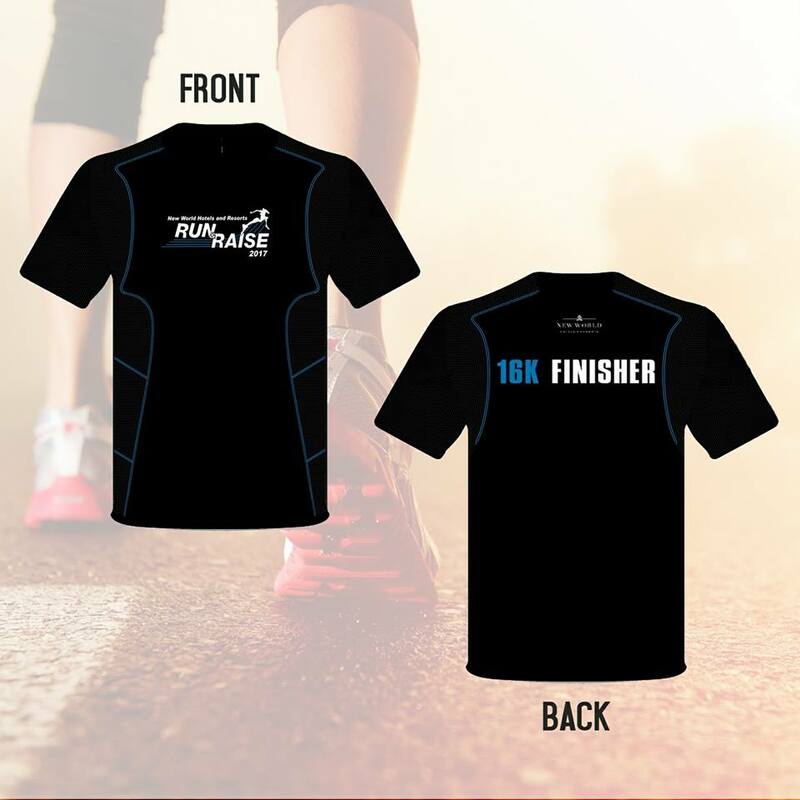 Proceeds of this project will benefit the scholars Bantay Edukasyon and projects of Bantay Bata 163. As a commitment of being more visible and more vocal to extend their advocacies and impact change, the New World Manila Bay Hotel together with sister property, New World Makati Hotel, prepares for its annual fun run to raise funds to enrich their advocacies. Top 3 Male and Female finishers will win exciting prices such as annual fitness center memberships, overnight hotel accommodations with buffet breakfast for two, lunch or dinner experiences for two, signature massage treatments and more from New World Hotels and Resorts and valued partners. 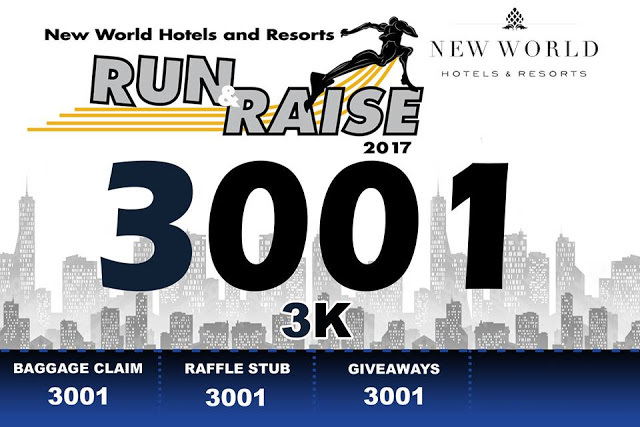 This event is supported by ABS-CBN; Business World, Malaya Business Insight, Philippine Daily Inquirer; Business Mirror; Garmin. Shapes and Curves, 100Plus, Slimmer’s World, Vines, and Mary Kay. 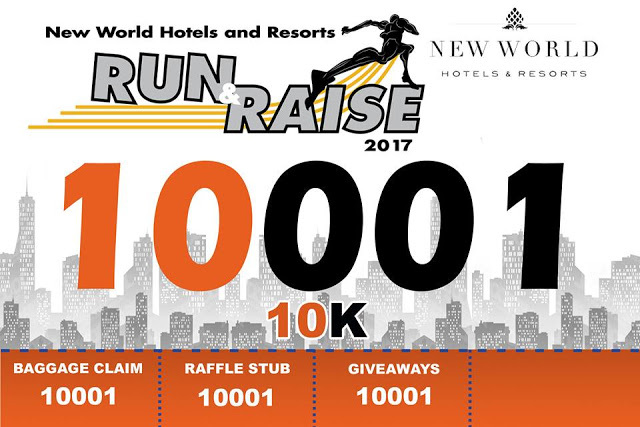 For more information, please contact New World Manila Bay Hotel at +63 2 2526888.